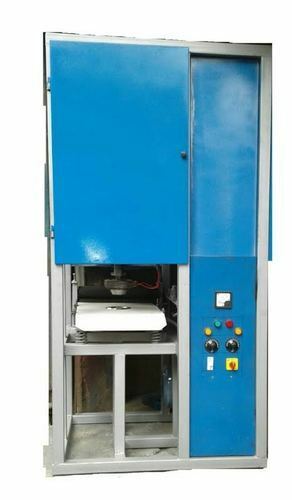 The Semi Automatic Paper Plate Making Machine, supplied by us, is acclaimed for its power efficiency and weighs around 400-500kg. We use superior-grade packaging as barrier protection for our products against dust, moisture, mechanical damages and logistical jostling. Our products packaging is premium. Placed in Buxar(India), ours is an emerging company serving the clients with broad range of products.